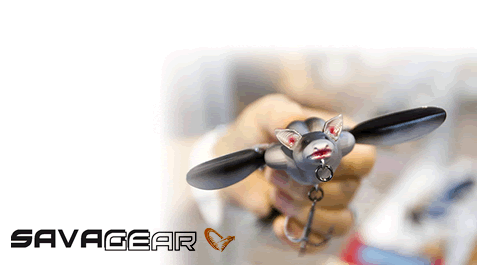 This is the most Advanced Tempest to date. 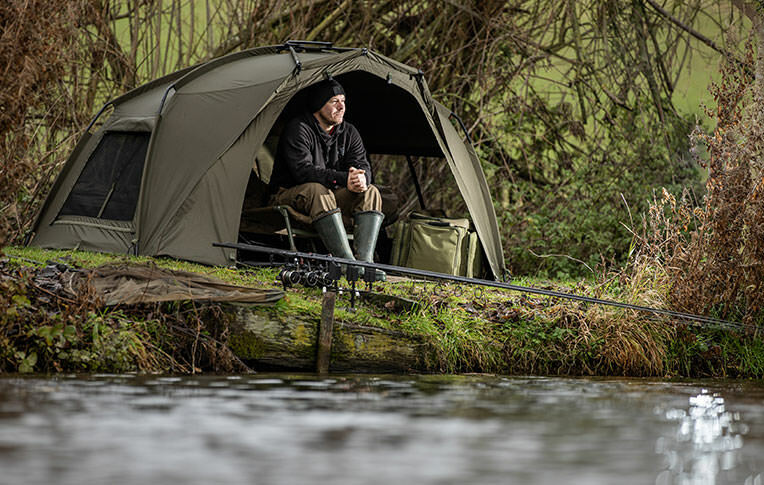 The latest addition to our highly regarded range of fast-erect shelters, the Tempest Brolly Advanced has been designed on the award-winning patented design that makes assembly quick, easy and convenient. 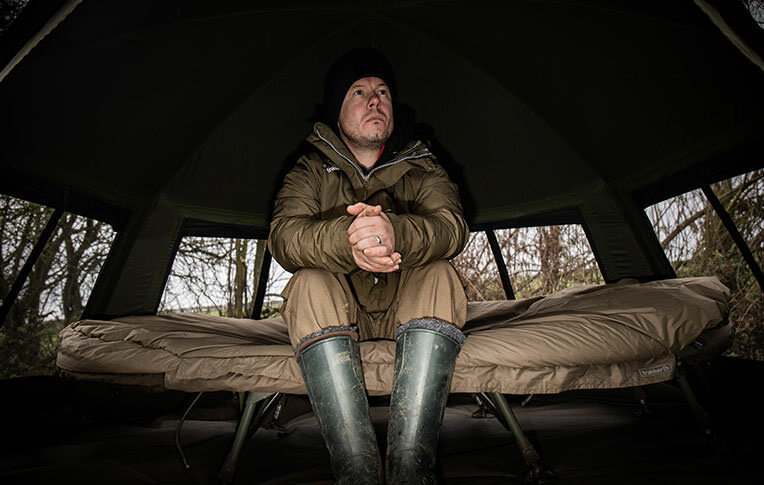 This ultra-strong shelter has been manufactured from our super-waterproof Aquatexx® material, and features our all-new Adaptive Ventilation technology to keep air circulating, reduce condensation, and keep you cooler during the warmer months. This is aided by the four large rear vents, to offer superb 360° ventilation. This is further enhanced when used with the Insect Panel, which gives even greater protection from biting insects while keeping you cool at the same time. 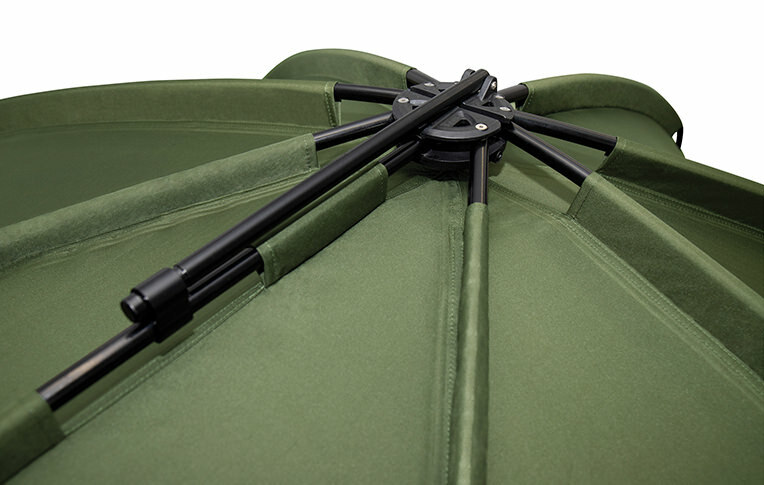 The Tempest Brolly Advanced is a super-compact size and utilises a composite block, giving ultimate strength and lightweight qualities. 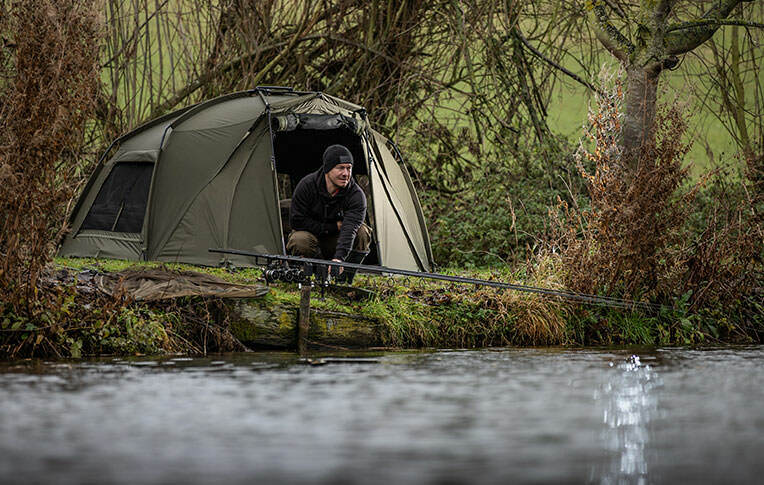 Anti-twist poles and heavy-duty groundsheet come as standard.